The Zohar continues describing the removal of negativity at the end of the tikkun. The wicked that are the Erev Rav are from the seed of Amalek. They draw from the pure system and bring more hardship on the exile of the Israelites. There are five types of the negativity, Amalekim עמלקים, Giborim גִבּוֹרִים, Nefilim נפילים, Anakim ענקים and Refaim רְפָאִים. The abbreviation of their names is נגע רע, meaning ‘bad plague’. In the story of the Flood we find the mentioning of “the water increased” 4 times and that implies to the 4 exiles. 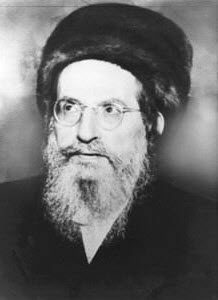 The cantillation Sof Pasuk , represents the eradication of the Erev Rav and all the negativity from existence by the end of the fourth and final exile that we are in. Daily Zohar #383 - Will you join the song? Daily Zohar #385 - The cause of the Big Bang is coming back.